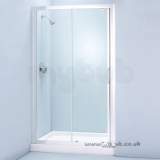 Compact shower available with an infold or a pivot door, fits neatly into a corner its pentagon shape maximises space in the bathroom. 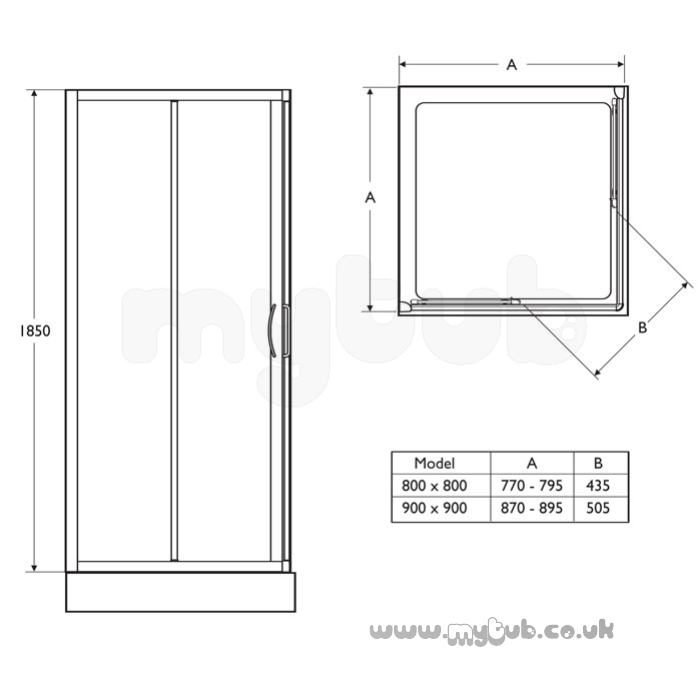 Illustrated: L8266 Joy infold shower door, 700mm, clear glass, Silver finish frame L8295 Joy 800mm side panels pack. 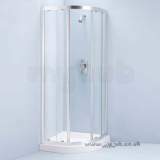 Excellent efficient service, will definitely use My Tub again. 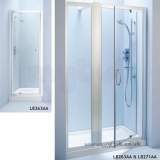 Prices are extremely competitive too. Thank you and hope you all have a very Merry Christmas. thanks all,my order arrived on the due date,should make a great livebait tank on our boat,regards,h. Some minor issues with delivery but quickly and professionally resolved. Will definitely use this supplier again. Radiants arrived promptly and in good order. Now successfully in use. Very pleased. 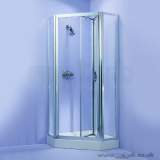 The service is excellent, once i have confirmed my toilet seat and paid, the parcel service kept me informed until it was delivered. The product came with full instruction so it took me no time to fit the seat. The seat is better then I expected it has been modified with better components and it works perfect. 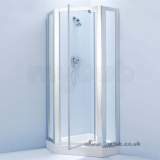 The website was easy to use and it was free delivery system over certain price. Best and smooth service I had for long time. Thank you. 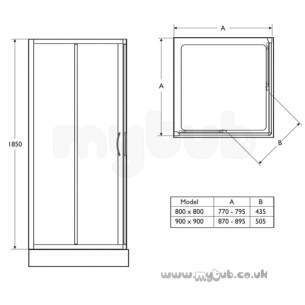 Why choose MyTub Limited for ideal standard joy l8266aa infold dr 700mm sil/cl L8266AA?